Can you tell me about tax lien opportunities? Both large and small capitalists have considered Real Estate as one of the safest and best investment opportunities. Purchasing properties for a fraction of their value is the trick to making money in a downward spiraling market used by investors. How? 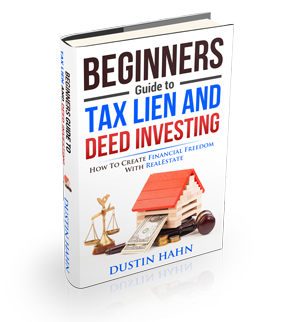 By investing in tax lien sales, that is. There are some properties that can be acquired for a few thousand dollars, regardless of how much it is worth while paying off the tax liens, while other properties can cost more than a house or land. Smart investors take the time to research and study each property carefully before the sale date. Tax lien sales are commonly conducted at public auctions once or several times a year, depending on the county or state and the count of properties the government has seized yearly for back taxes. Large urban areas usually hold monthly auctions while smaller rural places may have them once a year. The two types of tax lien sales auction are tax lien certificates and tax lien deeds. Both of these types are actually very profitable for investors with the knowledge, experience, and the cash to invest.